1. Field boss drops only. 2. Boss now spawn at fixed time, no need to put mule to camp. Last edited by egado; 01-25-2019 at 03:06 PM. So tired to pay-and-spending-time without efficiency in pvp and everywhere..Quiting is closer and closer. We sent an email to you about the situation. Please reply and we will discuss. Imc wants people to compete in field raids. 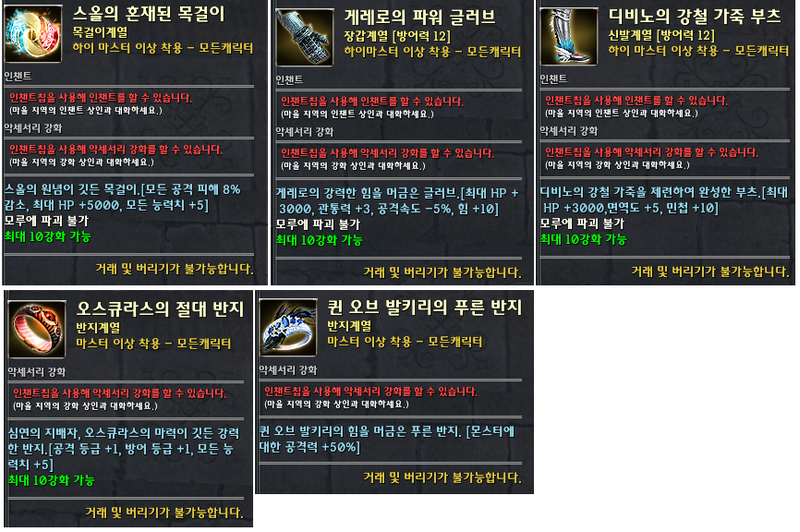 I know there are good dpsers out there who are just not motivated because of the lousy loots, maybe with this update we can get to see som3 action soon. This could be a good thing. If you want those loots, you must deal with PVP-er 1st, not the boss. Wining pvp got higher chance to win dps. I think only those faction got war with other faction cant compete much right? while those pve fac can free hitting the boss while the pvp fac fighting with each other..
1. As soon as you hit boss you will be red and can be killed by any players, even your faction can kill you. 2. When pvp faction see you hit boss, they will war your faction and your faction will be deleted from server. False, we used to fight dps with eclipse, even though we had pvp advantage , the other side just focus on dps to force down the boss and win loots. 2. We have been in war status with eclipse for over a year, they have not been deleted. Then again these bosses can be won without focusing on pvp.